Bulkmusic Greece represent R stick wood drumsticks from Czech rep , Cympad foams from Swiss , SkyGel damper pads from Germany ,Flix fiber sticks and Stageworks Gear from U.K. 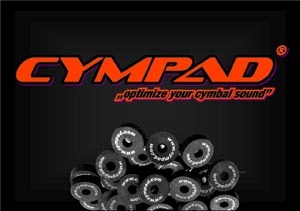 Available in Optimizer, Moderator and Chromatic Series, Cympads are an incredible, affordable and easy to use system for optimizing the sound and performance of virtually all cymbal sizes, types and brands. 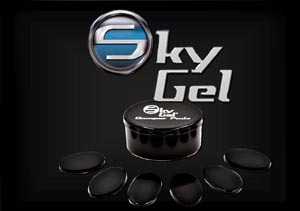 have superb 'feel' and balance and employ a range of fibers specifically selected from various materials for their weight, flexibility and durability. 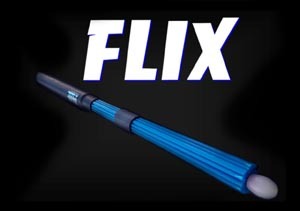 R stick are making drumsticks for you since 1982 The company have got much experience through that time, which allows us to react precisely on your requests and which we are applying to our crafting procedure through the time.